Pattie Gerrie. 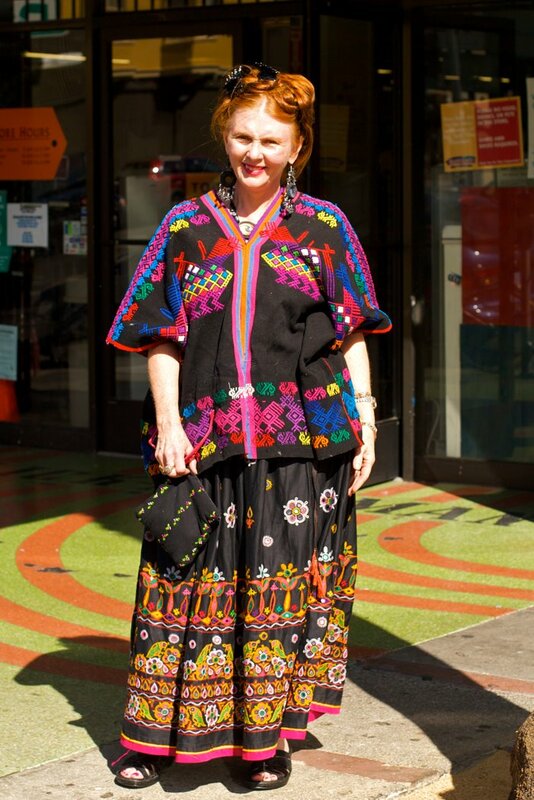 Pattie tells me she's writing a book on ethnic fashion; something I'm currently enamored of. I featured this photo on my blog today. I hope that you'll check it out! Would you be willing to do a link exchange? hi, please provide a html url link back to my site from yours when you use my photo(s). otherwise, please refrain from doing so. thanks.